You're Cool Bags For Class! 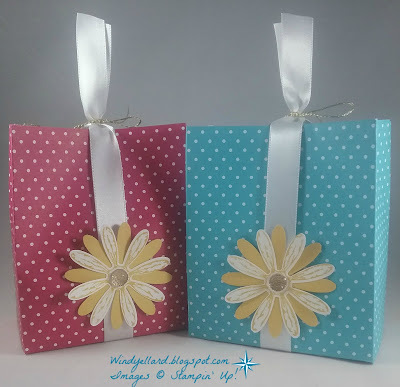 for card class each month or I decorate a bag. This month I did a bag in Kraft (I buy these at the dollar store 3 for 1.00). 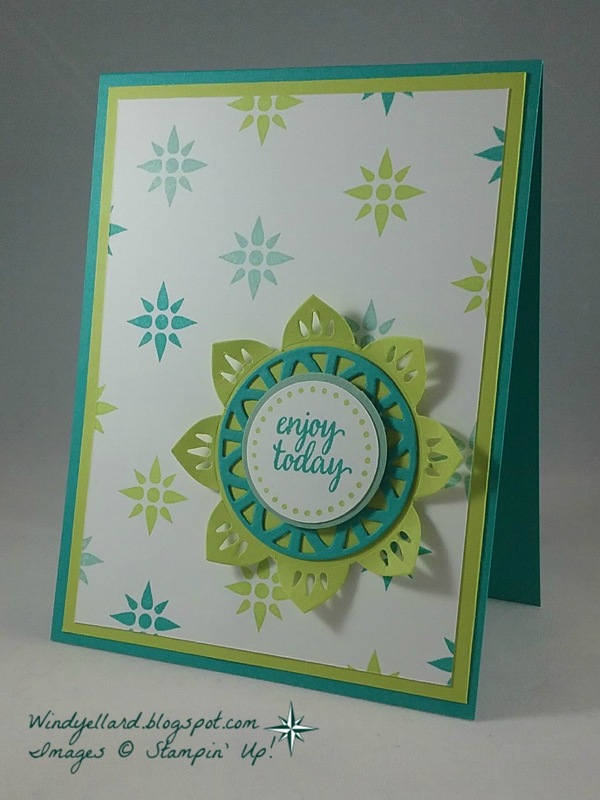 few frozen treats cut with the Frozen Treats dies along with some scallop ovals. or a kid or a cool friend! Hope you have a cool day and thanks for stopping by! I had a really hard time deciding on a 5th card for class this month. fireflies last summer when it came out but not again since. are carrying over to the new catalog, I needed to use it! 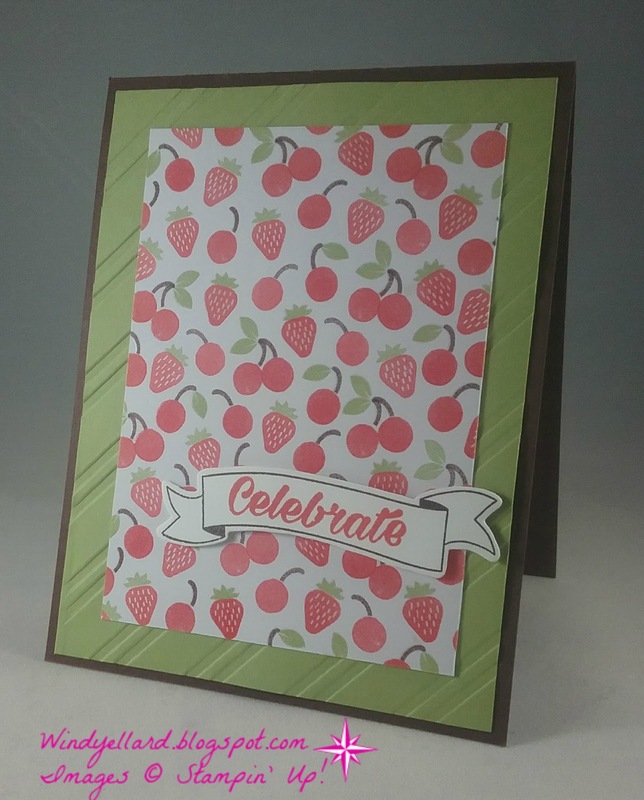 Crumb Cake and a string in Melon Mambo then cut it with the matching die. I decided where I wanted them and then added some more greenery. another sentiment on the outside...loads of room. 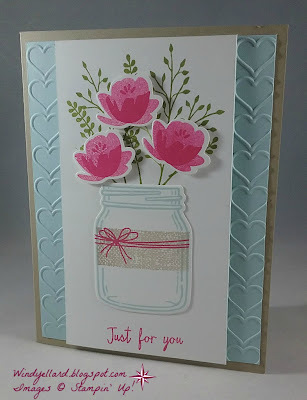 as you have a row of hearts on each side of the jar image. I hope you have a wonderful Tuesday and a great week! Hope you are enjoying the holiday! 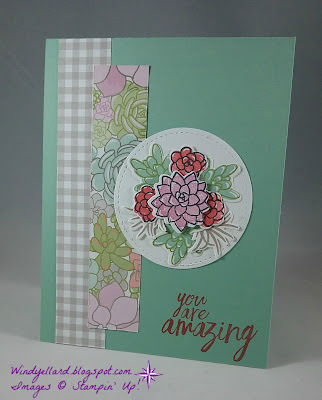 uses the new Label Me Pretty stamp set and matching punch. and the that is the new punch shape. for the oval in Sahara Sand. 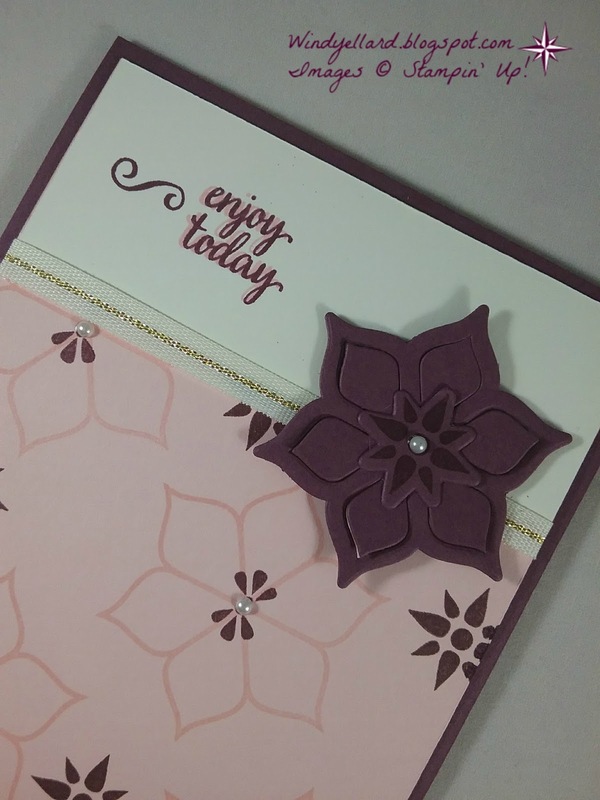 Detailed Floral die on top in Rich Razzleberry. reached for the Razzleberry. 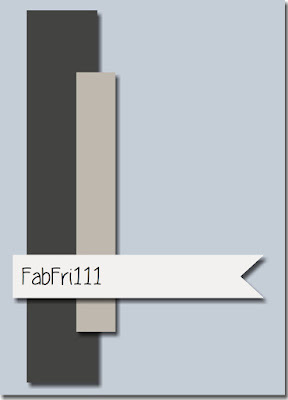 when I was designing. behind and some pearls to the bottom to finish it off. 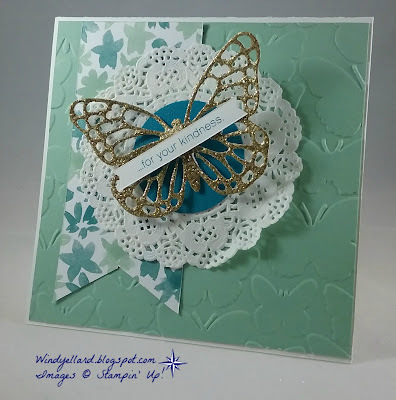 My third card for card classes this week. 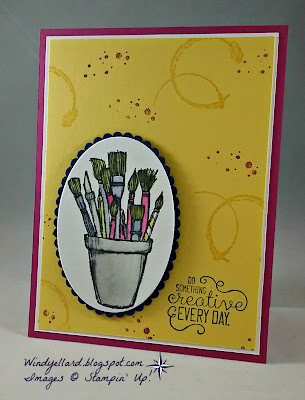 I wanted to use the new Crafting Forever stamp set and water coloring. 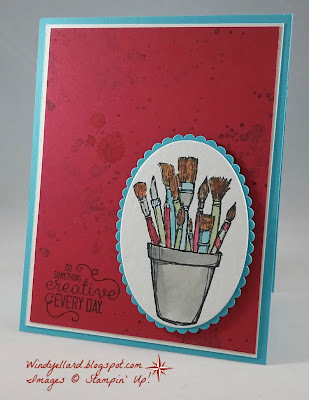 There are several awesome elements to this set but I love the brushes. 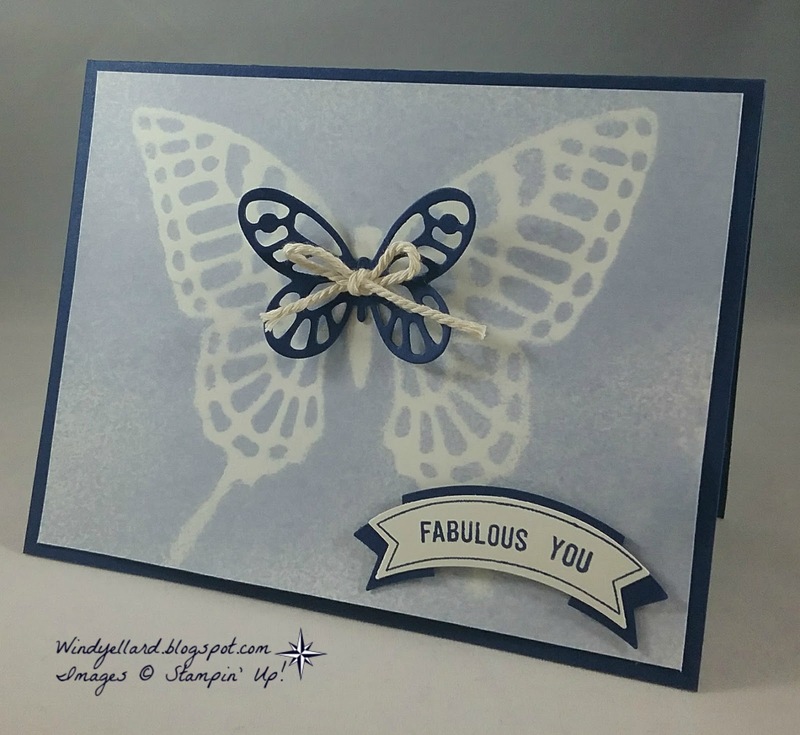 The sentiment is from the set and stamped in Night of Navy. I used the Timeless Textures stamp set for the background. I stamped in Daffodil Delight and Berry Burst on Daffodil card stock. I little Night of Navy card stock behind finishes it off. This is my second card for classes this week. 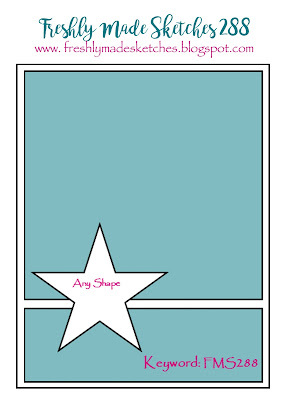 I did a little casing from my upline Mary Fish. the circle and sentiment from Eastern Beauty stamp set. I used a circle die to cut it out then stamped a flourish around the petals. and then a strip of Lime Lime Twist woven ribbon. 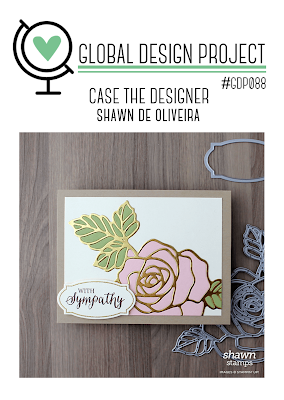 low on Denim card stock. Still looks great! Hope you have a fab holiday weekend! trying to decided which one to use. this spring. And so it must be used! 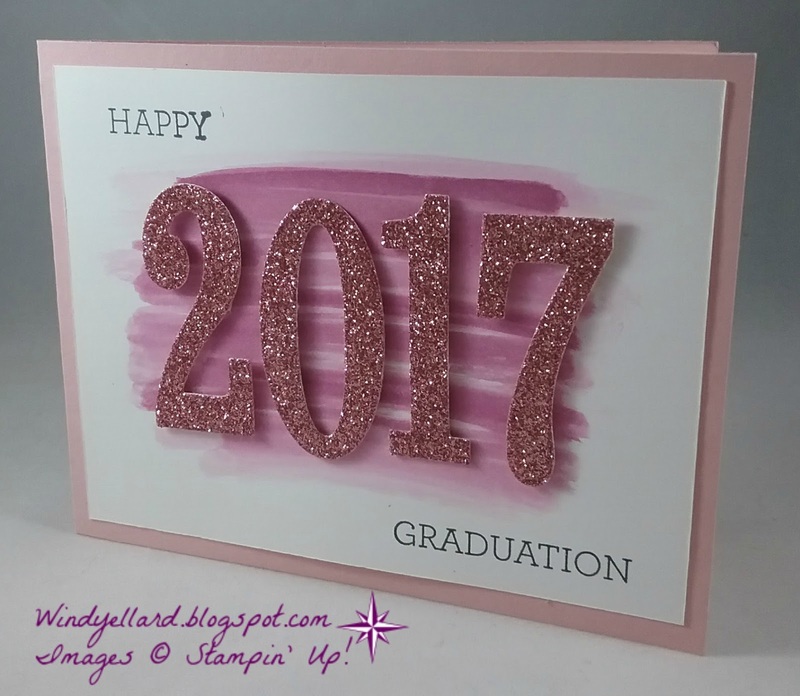 with the gold dotted paper from Pop Of Pink DSP. it out with 1 3/8" circle punch. of Cucumber Crush. I cut them out by hand. This set always makes me smile! Thanks for stopping by and have a lovely Friday! my friend Shawn De Oliveira. Pink Pirouette, and Pear Pizzazz along with the floral theme. 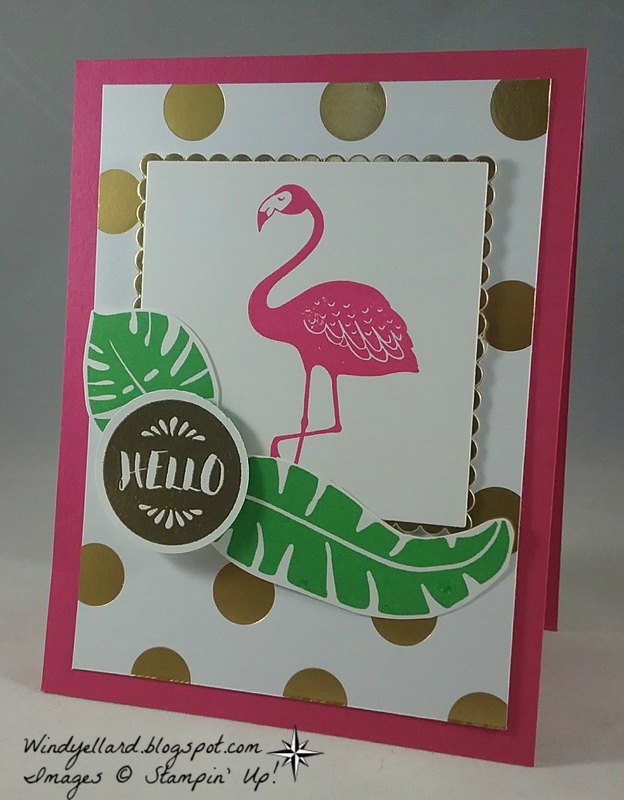 from the set in Pink Pirouette and the middle in Pear Pizzazz. I cut them with dies from the Seasonal Layers framelits dies. Have a lovely relaxing day! 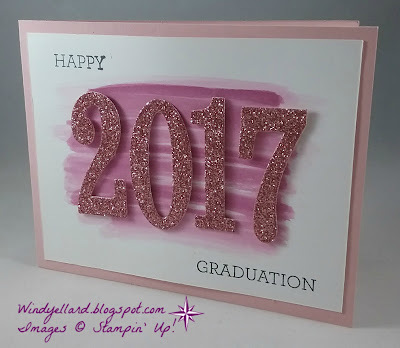 I would try a stencil technique with my spritzer. laid it down on a piece of Very Vanilla. and 4 drops of Night of Navy. 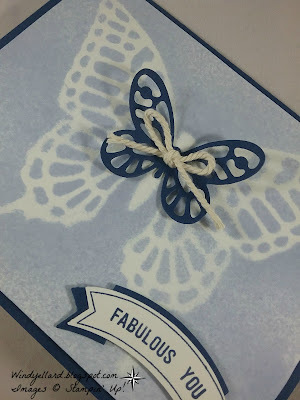 and then lifted my butterfly die cut. I am glad I grabbed Very Vanilla because I like the effect. 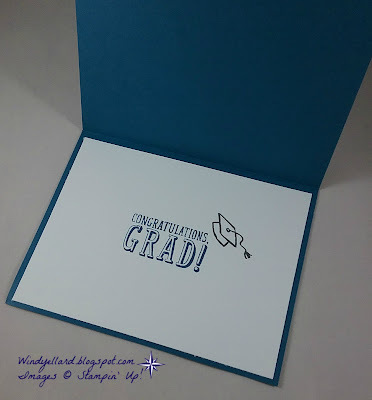 I layered that piece on Night of Navy card stock when it was dry. Very Vanilla twine to it. 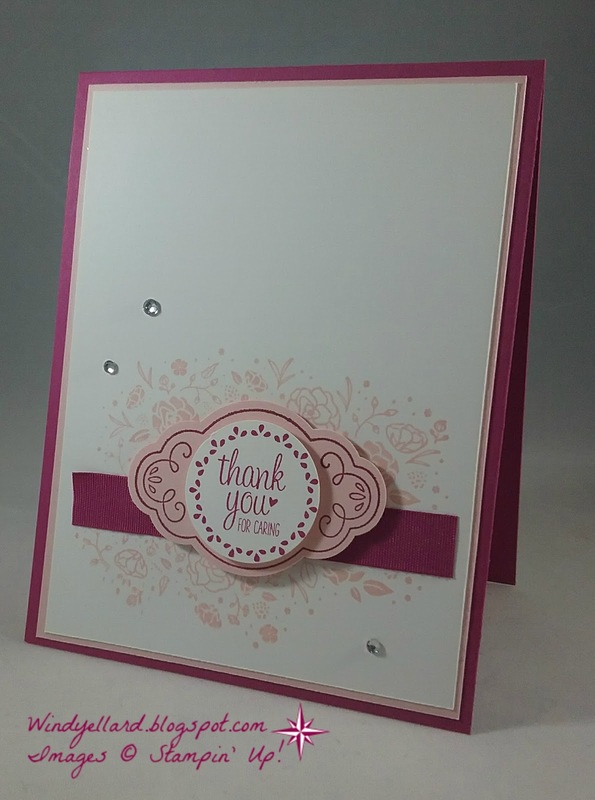 I used a set and punch I should use more often. Thoughtful Banners set then use the matching punch. 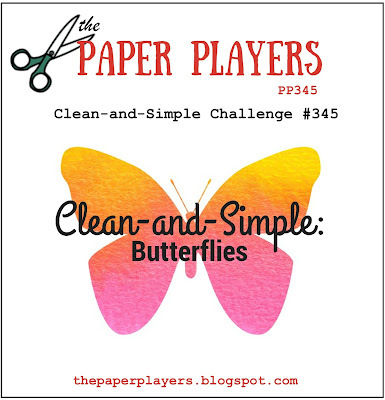 a second larger punch for layering. 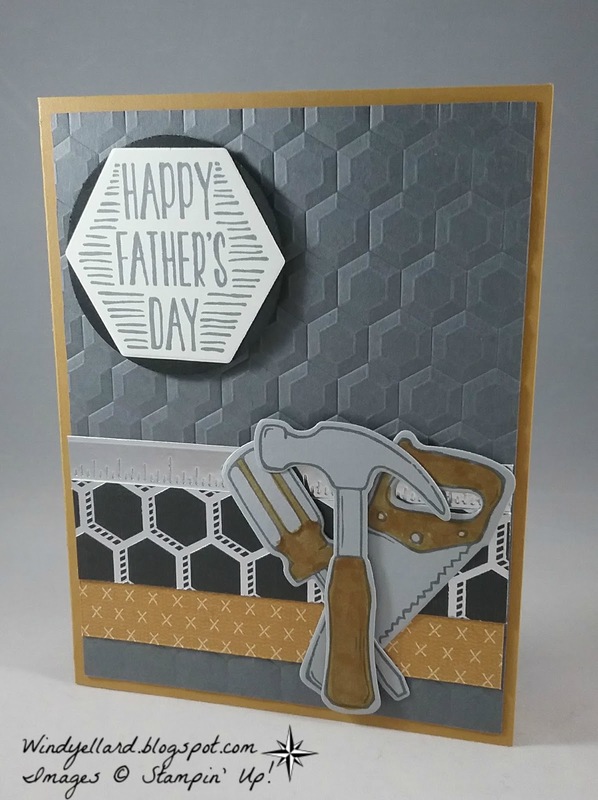 Father's Day card this year. 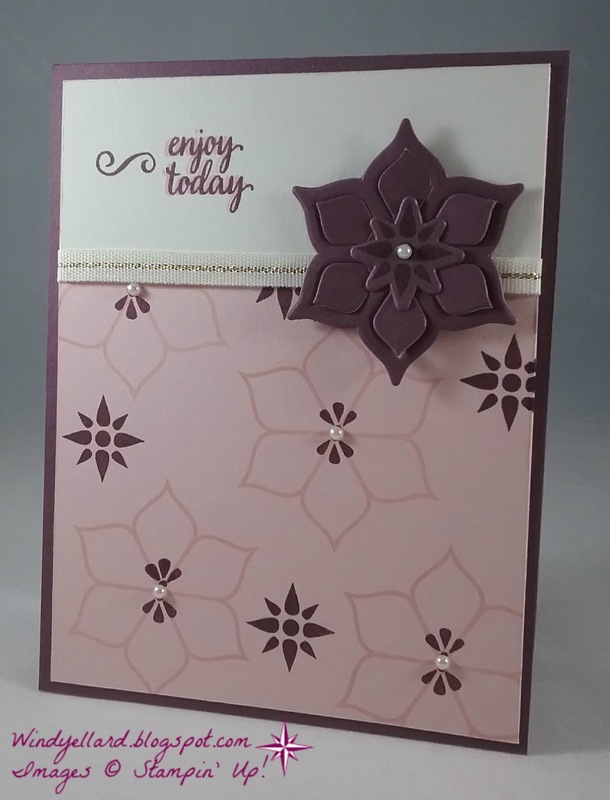 with the Hexagon 3D emboss folder. Love the texture! on a Basic Black circle. with a Delightful Dijon marker. 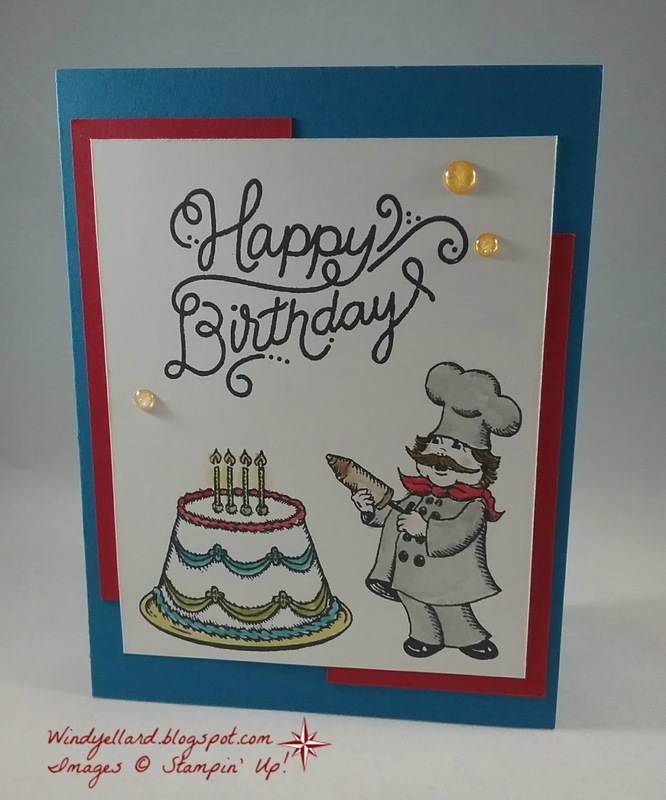 This uses up my Dijon card stock in time for its retirement! 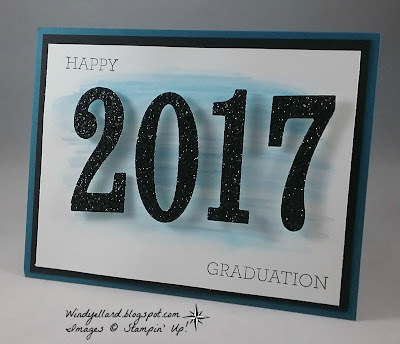 I made this card for my son Cole who is graduating---Today!!!!!! He is graduating from high school today and I could not be more proud of him! We have a wonderful grad trip planned next month for the British Isles! I used a few retired sets for the stamps. I used Dapper Denim for the base. with the aqua painter some Dapper Denim ink for the background. 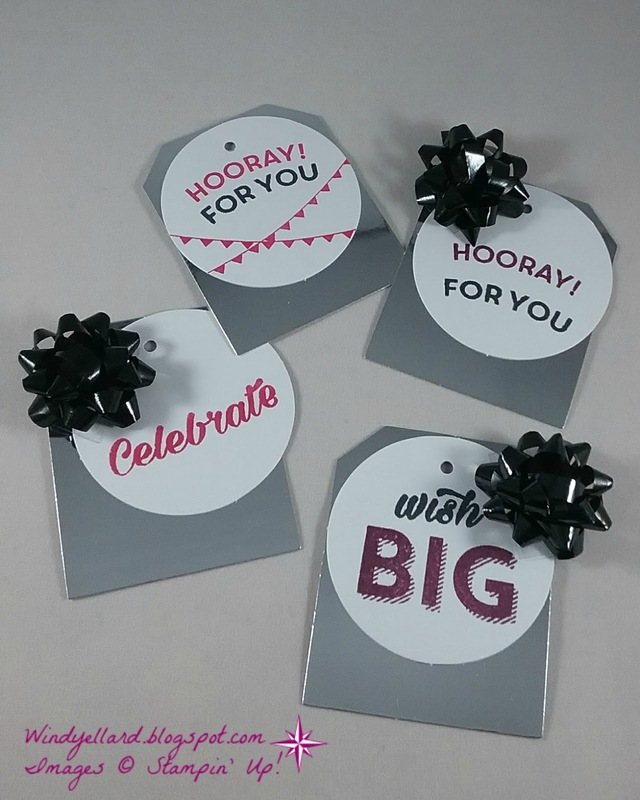 Large number die cuts with the black glimmer paper are popped on top. B.Y.O.P and the hat with tassel is from Pure Gumption! 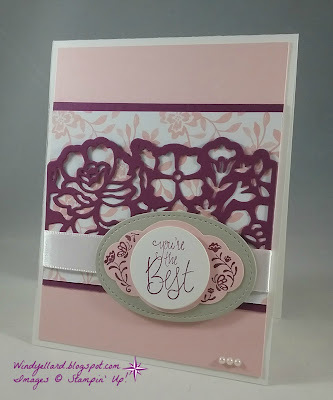 I also did a pink version with Blushing Bride card stock and glimmer paper. I also used Rich Razzleberry ink water colored on the background. Hope your day is filled with many blessing!!! but still love this color combo! 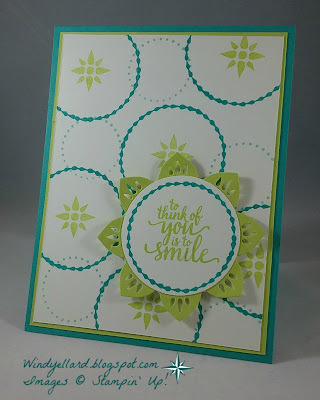 I played with two of the circles and then added the "star"
medallion die and love the sentiment! 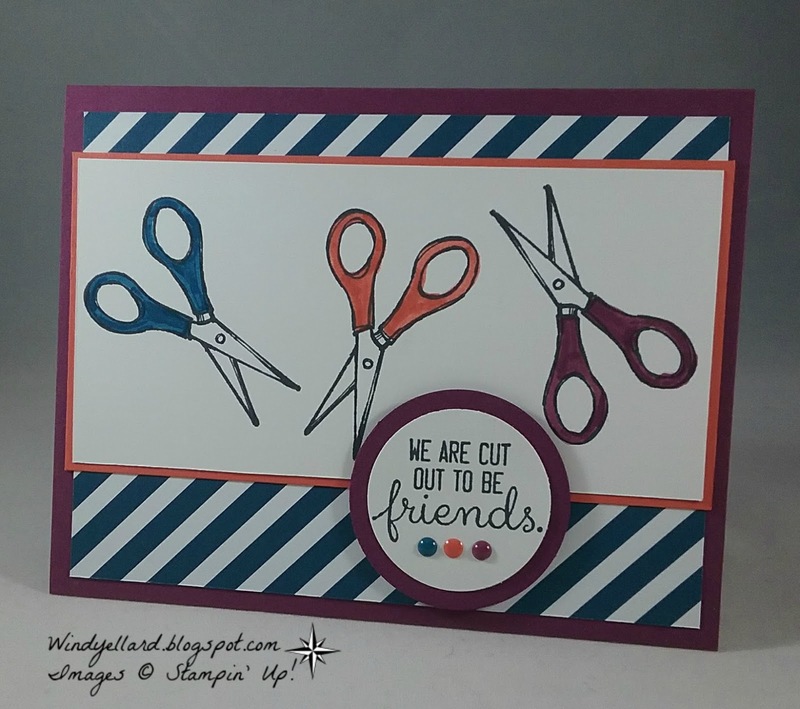 FabFri112 Cut Out To Be Friends! 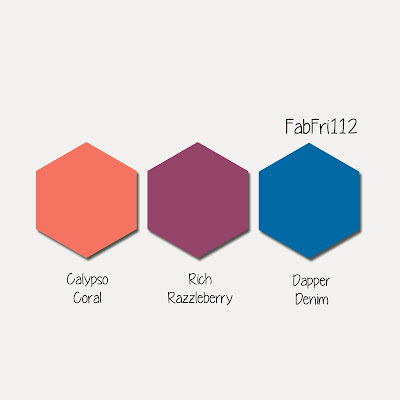 with this color combo! Do not look too close at my coloring..it was fast! more color to it with enamel shapes in each of these bright colors! I hope you have an amazing Saturday and weekend! FMS288 Enjoy Today With Eastern Medallions! and make some DSP of my own. 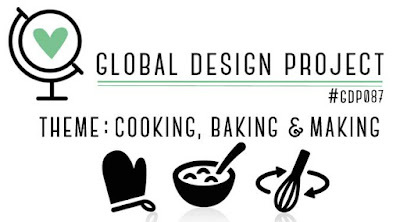 but it is home made! 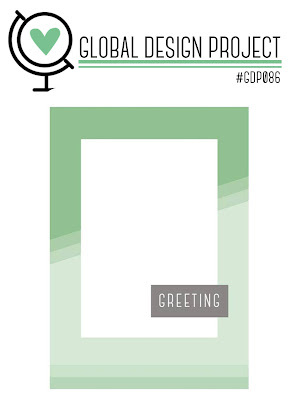 and Fresh Fig card stock. Fresh Fig the sentiment. I added a little flourish by it. because the flourish I added was not straight! I liked how it turned out anyway! Some Very Vanilla/gold ribbon to finish it off! I tried this color combo but it did not do it for me as a class card! and added Tranquil Tide finely woven ribbon. 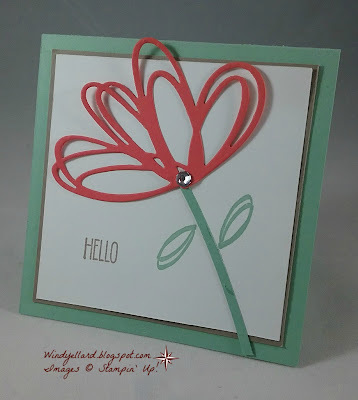 the sentiment on, I stamped the flourish around 4 of the petals. possibilities with this set and dies. Have a lovely day and do not forget to smile! 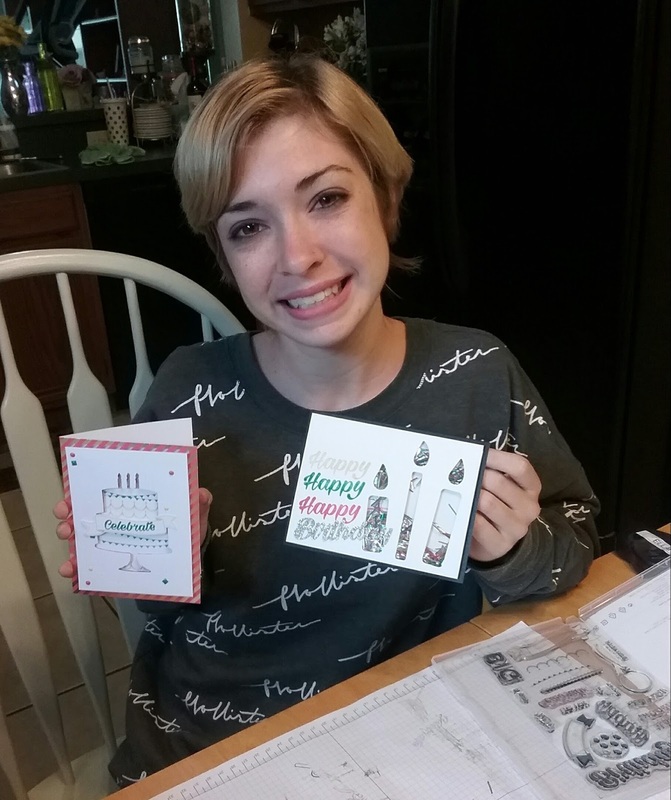 pull out the Birthday Delivery set! but I have not bought these items yet. that looks like it could be written in frosting. It was fun to water color the images. Pumpkin Pie on the cake. catalog which starts June 1st. Thanks for stopping by! Have a wonderful Wednesday! paint brushes in the Crafting Forever set with these colors! in Memento Tuxedo Black on water color paper. I colored the pot in Smoky Slate. 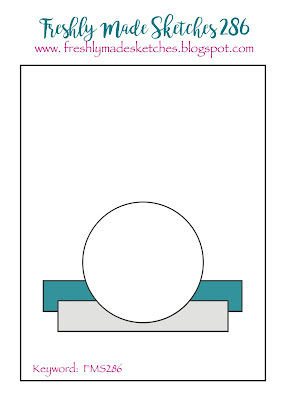 of Tempting Turquoise cut with a scallop,oval behind. So you go do something creative everyday! 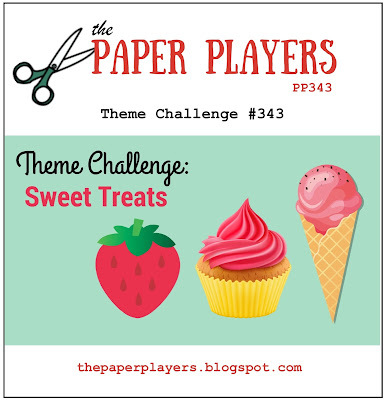 to join the color challenge this week! 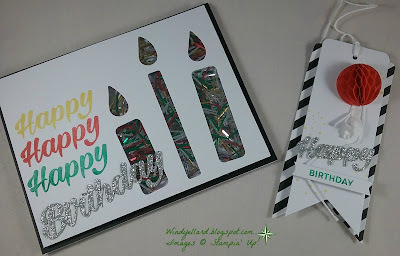 Birthday Bright Project Kit with Amanda! 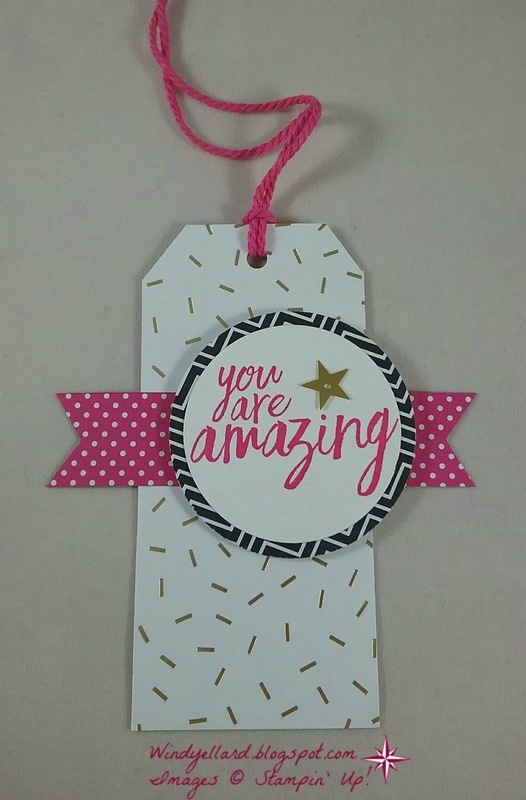 and a few tags and a cake cut out card. 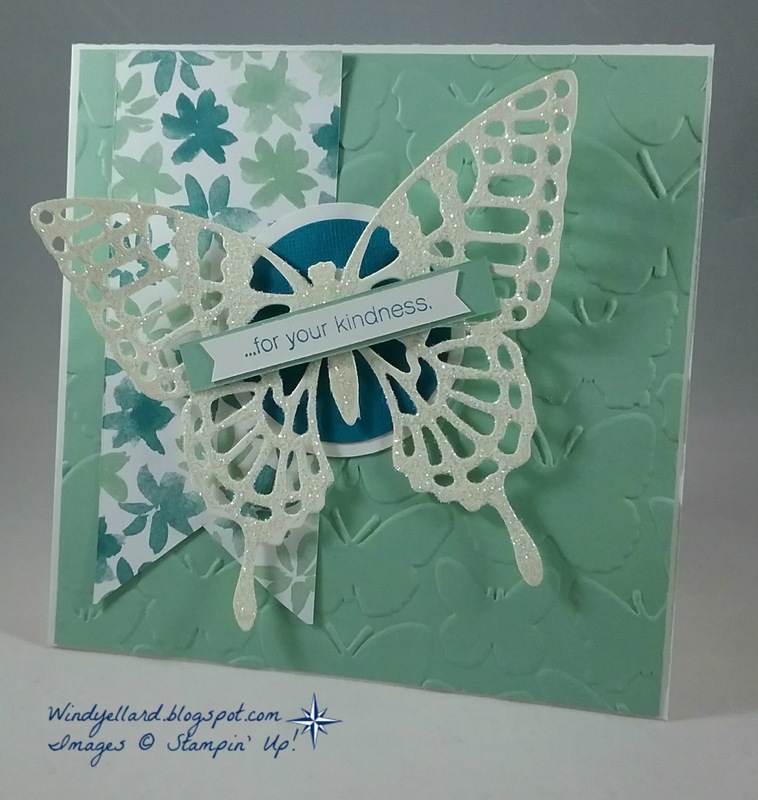 Hope you can stamp and create this week, too! 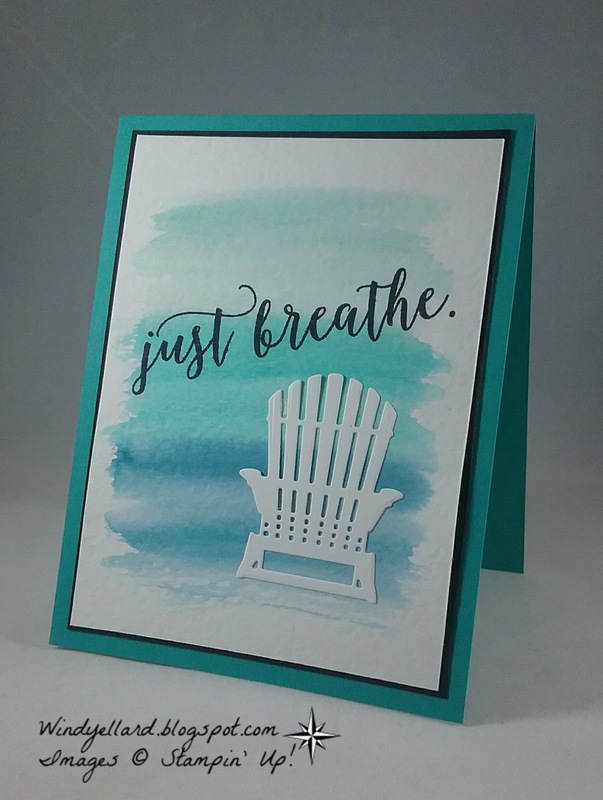 Just Breathe and Happy Mother's Day! I am hoping you will find me laying by my pool today! 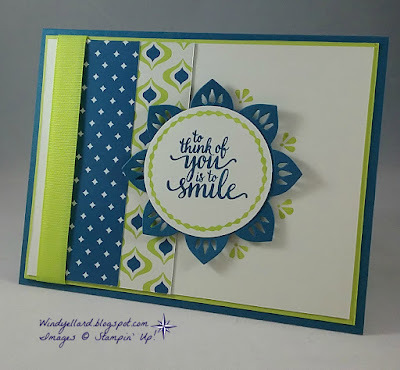 with three inks: Pool Party, Bermuda Bay, and Island Indigo. 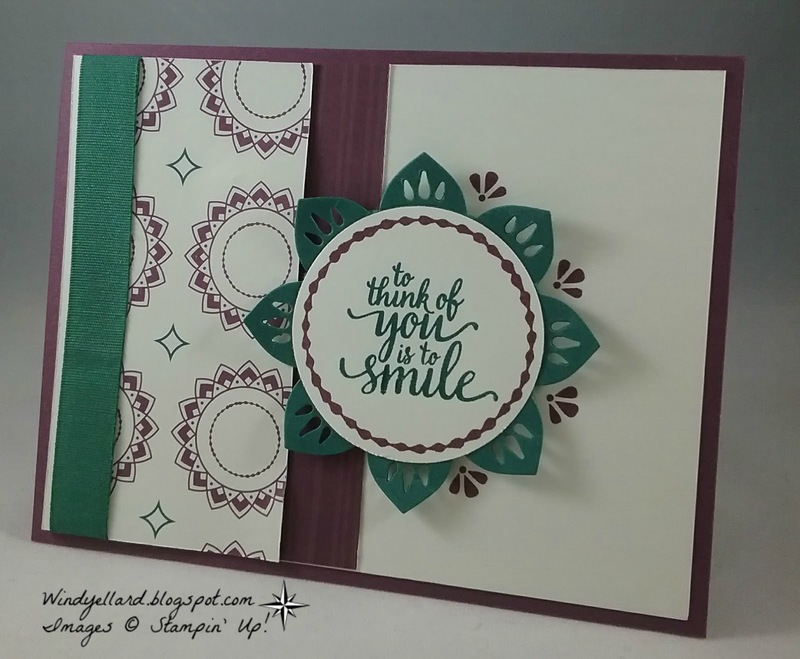 White card stock with the matching dies Seasonal Layers. 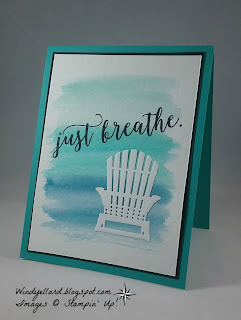 I really like the white over the watercolors! I like how relaxing it makes me feel! 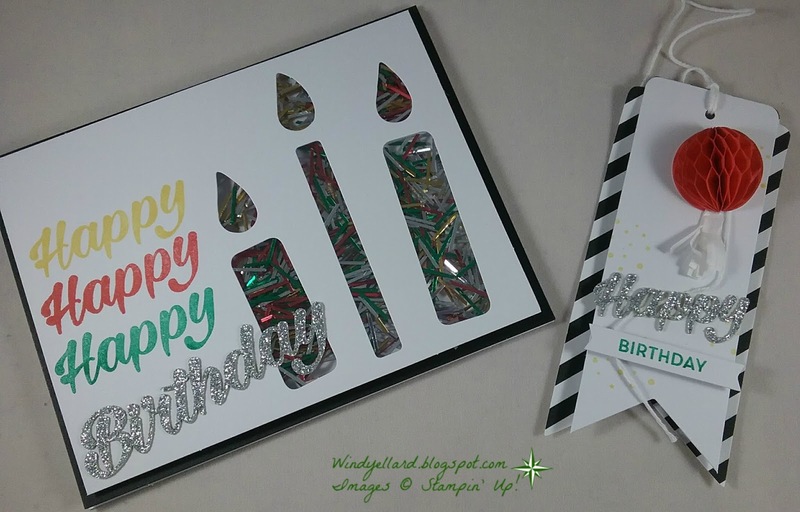 Open Background Stacks For Candles! 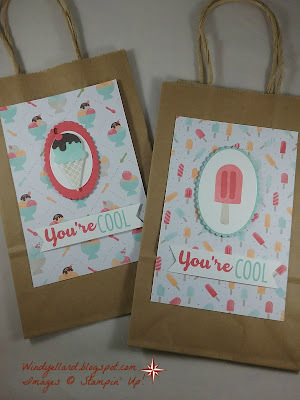 I made these bags I saw on Pootles.co.uk. for my Bible study team members. I used some retired DSP paper stacks in Brights. I love polka dots so I went with that design. as well as a yellow one to layer together. I used a gold facet in the center for some bling. satin ribbon to tie up with some gold string, too. I started with 8' x 12" piece of DSP. 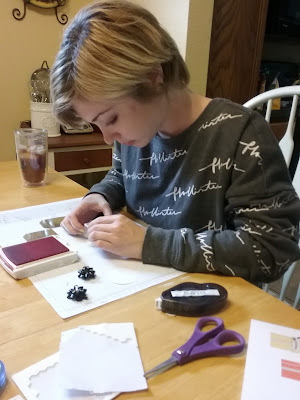 I scored on the short side at 2' and 6"
I cut the tabs in and folded up to form a bag. Hope you can create something today! I then did not know what I wanted to do for a background. I thought I would try stamping a pattern with the three colors. I like how it turned out- nice and bright! I hope you have a bright day! for this sketch card. 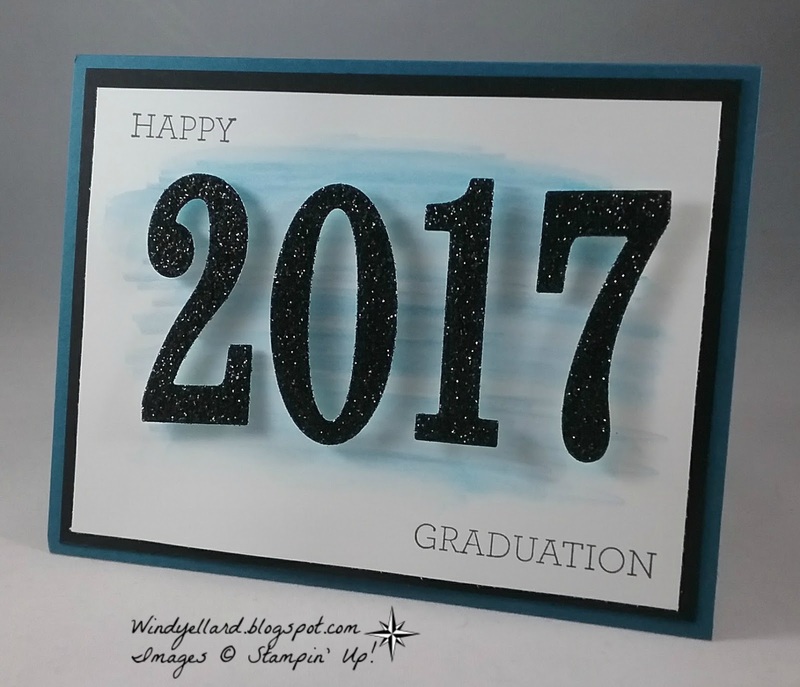 I like the way the paper is embossed and is shiny. 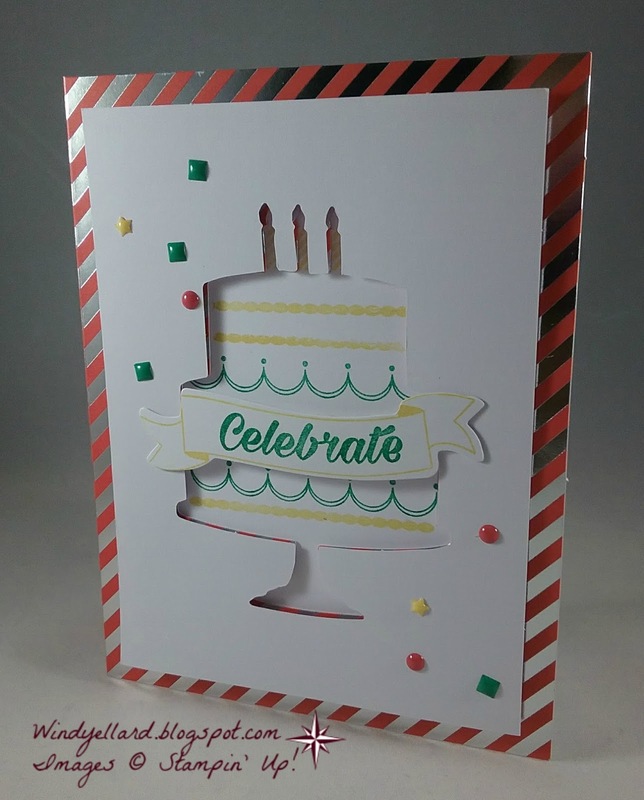 through the Stripe emboss folder. But then what to do for the sentiment. 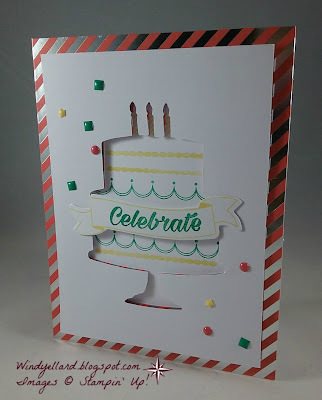 I then saw my Birthday Bright set with the banner stamp and celebrate. I used the banner die from Bunch of Banners framelits dies. ice cream! 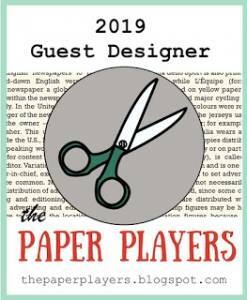 I cut the background from the same designer paper. I stamped the sentiment from the matching stamp set Cool Treats. 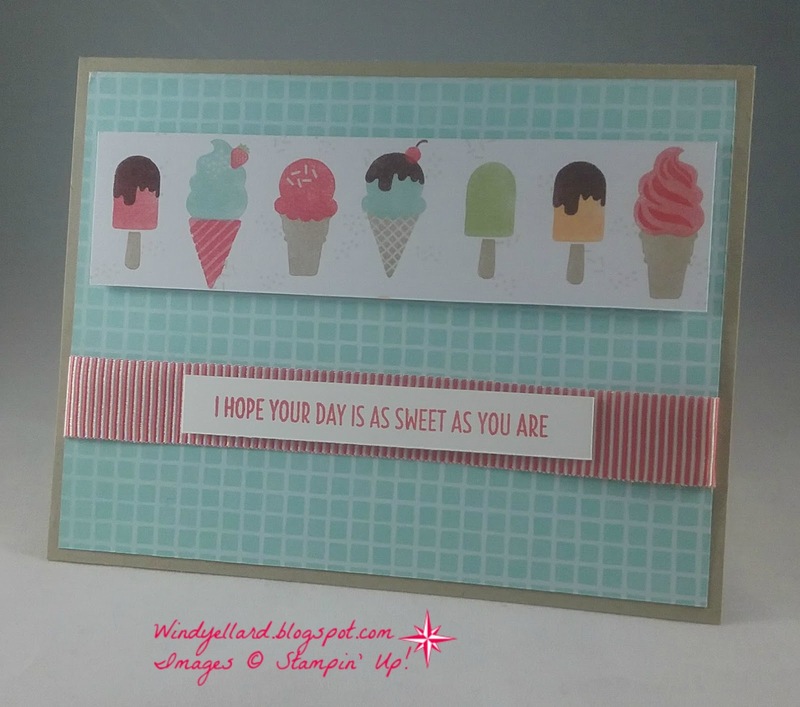 I layered it over the Watermelon Wonder stripe ribbon. 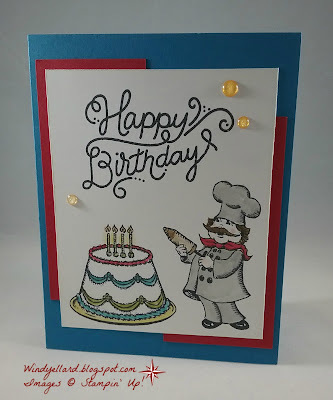 Simple card for my birthday/friend stash! two friends I teach Sunday School with each week. because it was fast and easy to make a tag last minute. 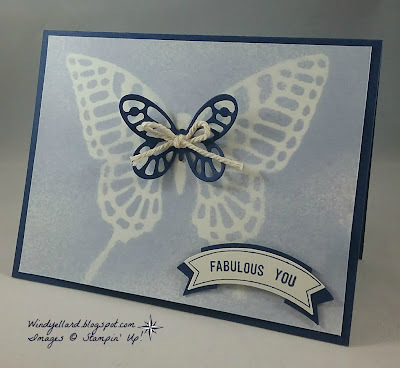 I used a piece of thick Whisper White for the tag base. in the middle for some bling. 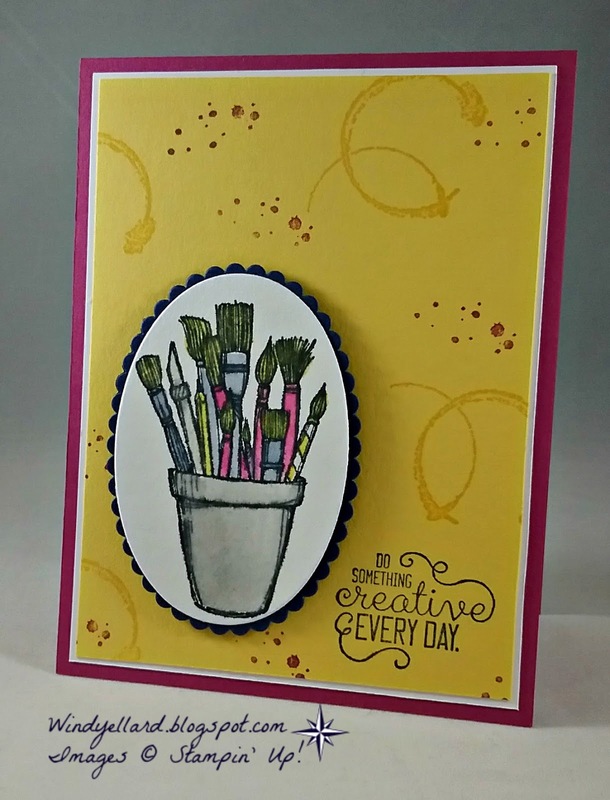 I hope you can create today! are all graduating and leaving me! 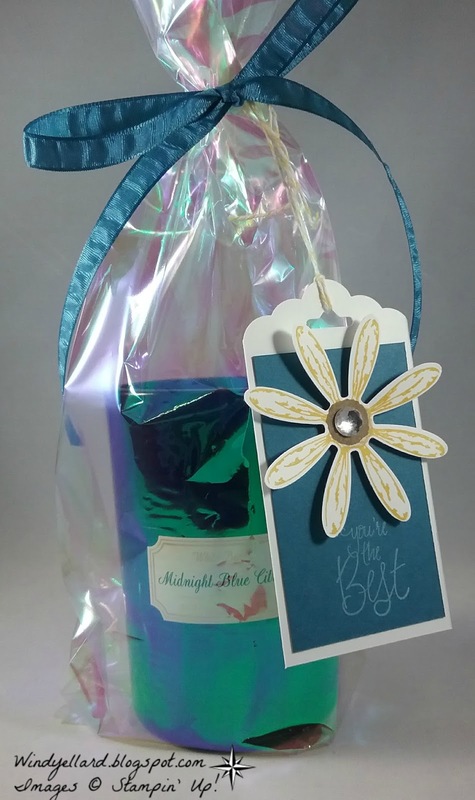 We bought devotional books to give them and will tie these to the gift bags. I used the retiring Pop Of Pink DSP and some punches. 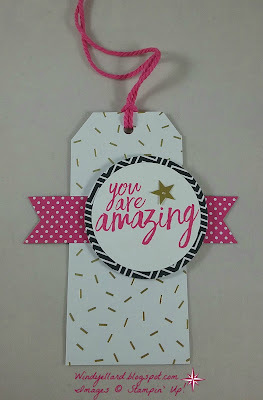 I love this sentiment and font from All Things Thanks. 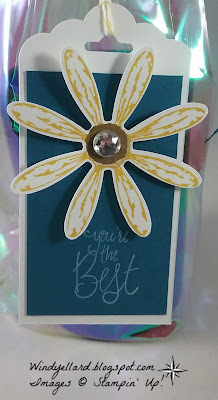 I added a little bling with a gold star sequins. sign for the church that host us each week. 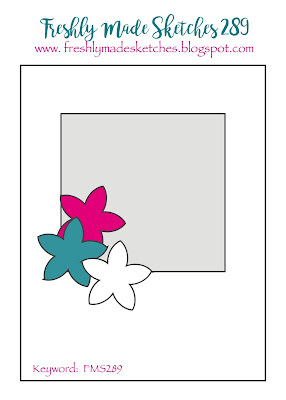 I made them 5" square thought I meant to make them 5.5". in the new 2017-2018 annual catalog on June 1st. 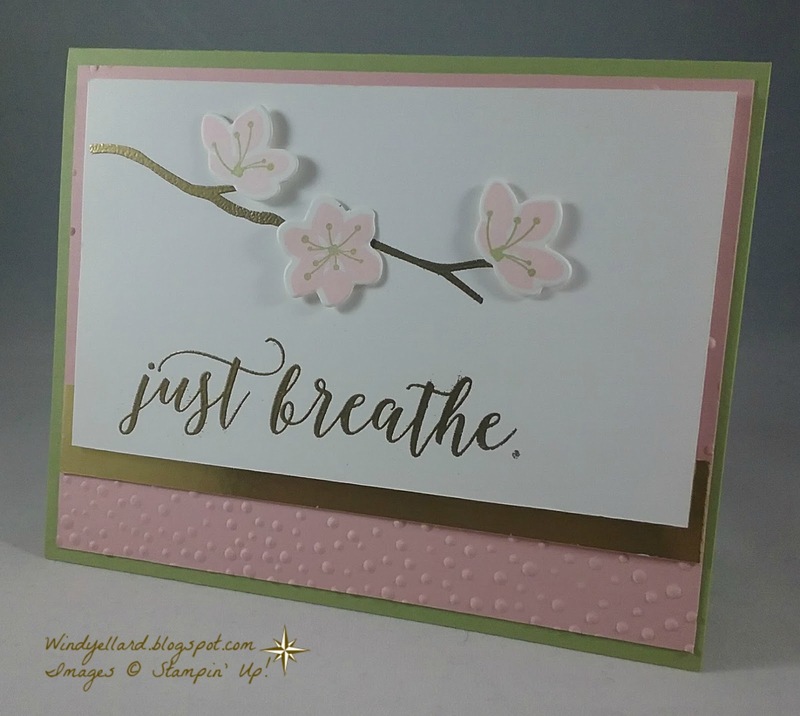 Powder Pink from the Wood Words stamp set. 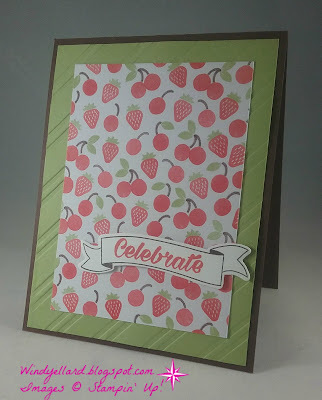 punch and stamped in Berry Burst. 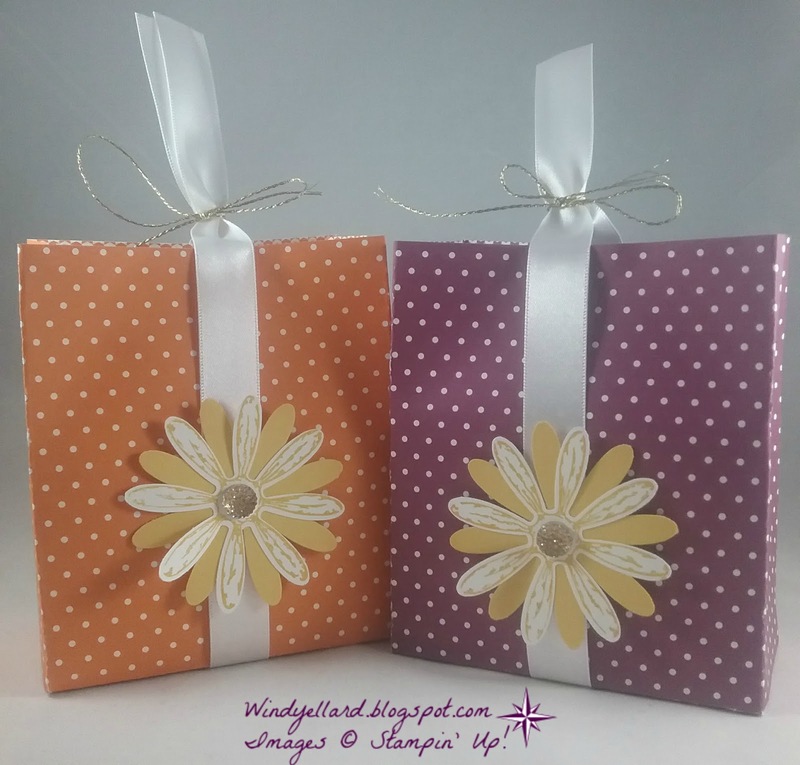 Both of these colors are new in colors also available June 1st. I used a strip of the new Berry Burst finely woven ribbon across. who passed away in February. My husband and I will go out on Sunday eve to dinner instead. which I placed on a Stitched Circle die. 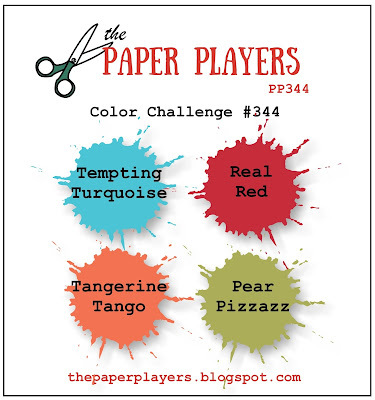 for the color challenge today! I used the Sunshine Sayings set and matching dies. I cut the flower from Watermelon Wonder and Mint Macaron. I stamped the leaves in Mint and the hello in Tip Top Taupe. 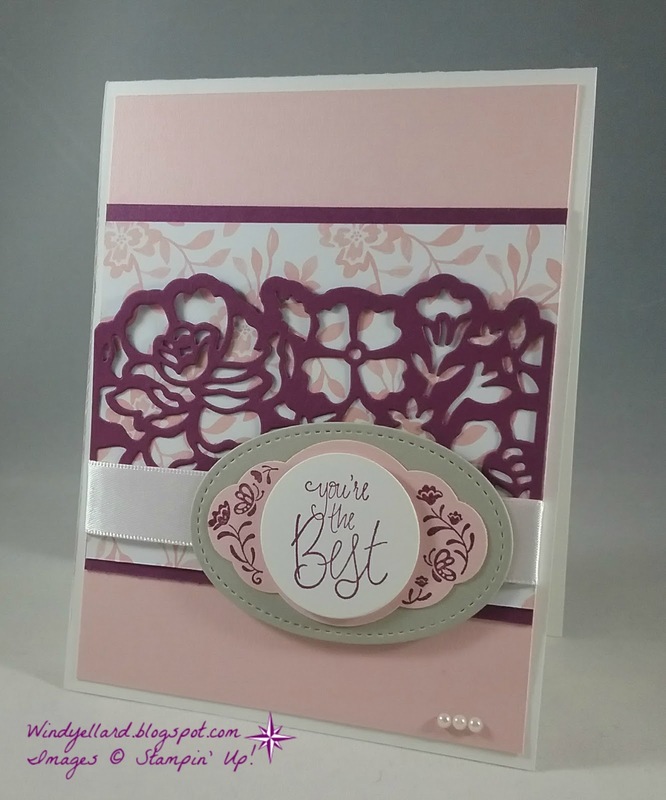 A little layering and it is a quick card! 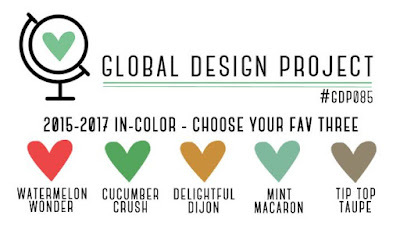 Mint Macaron, Watermelon Wonder and Tip Top Taupe! and say good bye gently to these great in colors retiring!